I’m not the one asking this question; Dean has asked it of himself. 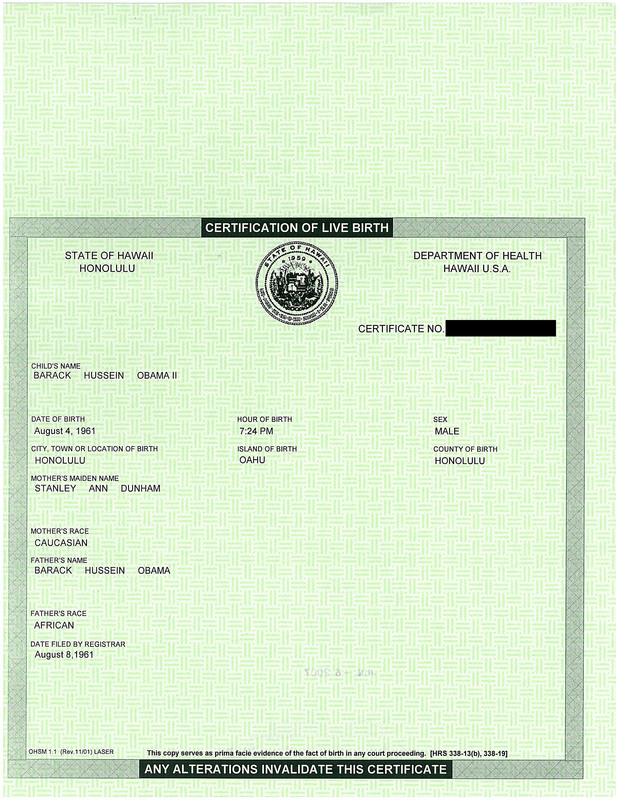 In a display of thoughtfulness rare among Obama eligibility deniers, Dean Haskins explores the subject of legal competence among certain birther attorneys and how birthers in general fail to criticize the missteps of their leaders, but rather gang up on those who do so. I don’t want to say much about this article in hopes that readers here will follow the link and read it for themselves. I don’t think it’s fair to say that Dean is trying to prepare birthers for a loss in Georgia by throwing Orly under the bus. I do think he’s trying to inject some reality into an essentially non-reality-based movement and to call for competence in a movement that exists largely because of incompetence. He is unlikely to succeed. He’s already getting hate mail. For they sow the wind and reap reap the whirlwind. 12 Responses to Has Dean Haskins lost his mind? Dean wants you on his train where he proves Virginia Sunahara was born on the same day as Obama in a different hospital with a different BC number, now that is his ace in the hole, a winning strategy. 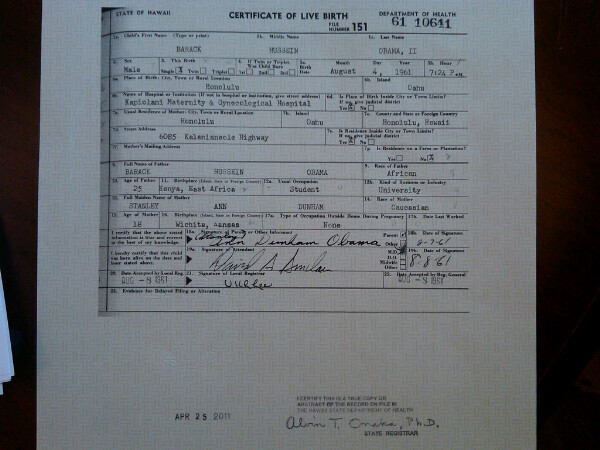 (hole located just below his back) 3 cheers fo rDean, the king of the birthers. Dean Haskins is not a lawyer, but even a musician like him, with a little study, can appreciate the incompetence of Orly Taitz. However, it takes more savvy to appreciate the incompetence of Mario Apuzzo. Haskins is not that good. Haskins seems to think that Orly’s case will implode, but that the other two, based only on the interpretation of the Constitution, stand a better chance. None of them has a snowball’s chance in hell. It does seem like a dangerous game. Groupthinking fear cults tend to eat their dissenters. He’s nominating himself for a purge. Well, it will be interesting if Dean’s proclaimed return to rational thinking will hold when it comes to his own court room case. Since he isn’t a laywer either, some of his ignorance can be excused. When he get’s his day in court an loses, let’s hold out at least a little hope that he learns from the experience and understands what the judge explains to him. Maybe he will continue to learn something from the experience…and not just become a different version of Orly. In life, I have learned that the truth will set you free, but it will usually piss you off first. Ultimately, friends are no substitute for truth; and, if one’s friends abandon him for speaking the truth, they weren’t friends anyway. So only time will tell if Dean truly is learning…or if his own ego and personal quixotic quests keep him blinded to such rational examination when his own endeavors come under the microscope and have their day in court. richCares: Dean wants you on his train where he proves Virginia Sunahara was born on the same day as Obama in a different hospital with a different BC number, now that is his ace in the hole, a winning strategy. 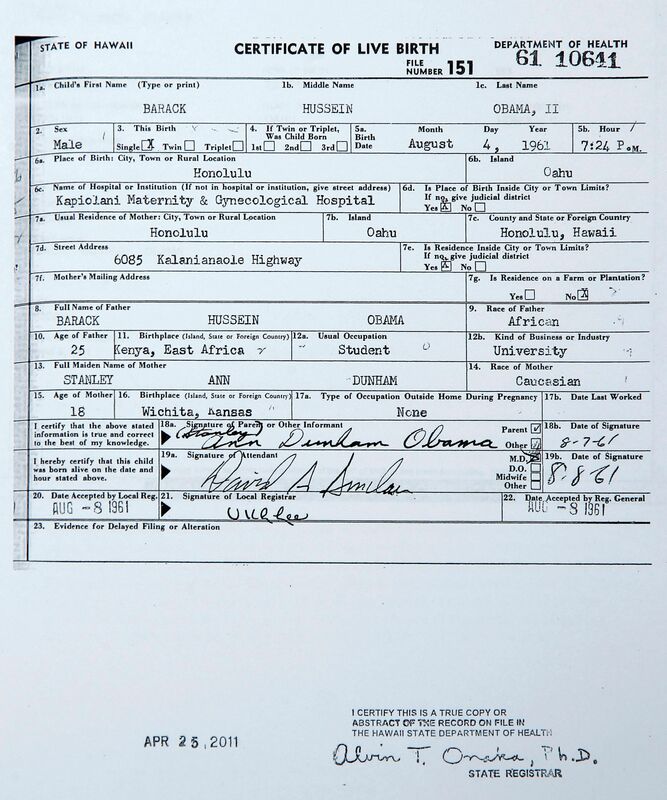 (hole located just below his back) 3 cheers fo rDean, the king of the birthers. It was another good article by Dean – this is 3 in a row now… so I truly hope that his recent epiphany holds for him and he can learn to apply the same scrutiny beyond just Orly. My initial reaction to all this of course is to want to just say ***DUH***… and point out that we’ve been trying to tell these folks these same points all along the way. I know there are some who believe that noise and activity, regardless of its veracity, is helpful, as it keeps a buzz going about our cause. Well, sometimes noise and activity is nothing but noise and activity, and, as I fear has happened in our cause, sometimes they can actually do damage. It’s as if we’re losing in a 96-0 football game, we accidentally intercept a poorly thrown pass, and suddenly, we’ve won the Super Bowl. Instead of collectively Tebowing, we should be contemplating what will likely happen in the next play. And, as I’ve stated, if I’ve been wrong about my assessment, I’ll admit and apologize, but, I can almost guarantee that the next play isn’t what everyone is hoping for. Again, not liking the law, or proper legal procedure, is not a reason to ignore them. And, working outside of them is a formula for certain defeat. It is also worth mentioning the intellectual dishonesty involved in chiding me for telling a blunt truth, but giving incessant passes to the hateful attacks from the she-god. But, I will promise those who choose to spend an occasional couple of minutes hearing from the voices in my head, I will try my best to present the truth the best I can, and will not lie simply for the purpose of promoting myself or prying a donation from you. I will not be boxed into any mandate for group-speak, and even when I hate the truth I share, I will share it anyway. The only people we hate more than the Romans are the f*** Judean People’s Front. Yeah. Splitters. 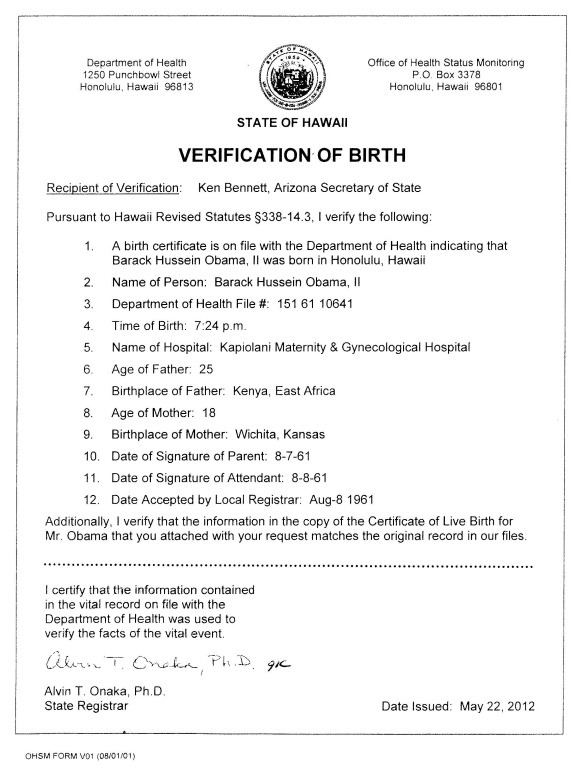 I read a comment Haskins made on a blog once, “Virginia Sunahara’s birth certificate was commandeered to make room for Obama’s birth certificate”, now that is stupid. That statement requires extreme hate and/or mental illness. So I have no favorable views of a man that harasses an 80 year mother of a child that died at birth, all because he hates Obama. LOL! As a huge Monty Python fan, (which many of the regulars here are as well), I totally get the apt reference. For now, this seems to be where his epiphany stands… I truly hope that over time, he expands it past that… after all, an epiphany is the necessary first step to a paradimn shift… sometimes it all happens quickly… and sometimes it takes a long time to get there. Lupin: Am I the only one reminded of this:The only people we hate more than the Romans are the f*** Judean People’s Front. Yeah. Splitters. So far, Dean has only broken away from just one of his Cult Prophets. He’s still awfully invested and embedded with the Cult as a whole. richCares: I read a comment Haskins made on a blog once, “Virginia Sunahara’s birth certificate was commandeered to make room for Obama’s birth certificate”, now that is stupid..That statement requires extreme hate and/or mental illness. So I have no favorable views of a man that harasses an 80 year mother of a child that died at birth, all because he hates Obama. Out of all the articles on the web I’ve read, this one has the be the one with the least substance. I’ve never seen an article and all comments speak in complete generalizations an opinion. 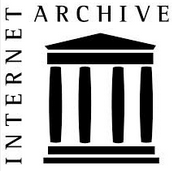 The HuffingPost and Democratic Underground have nothing on this site. They pale in comparison to the complete utter lack of content. Speaking of generalizations, may I present the comment by Roland?